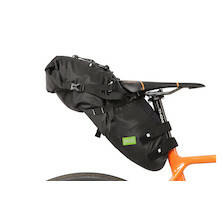 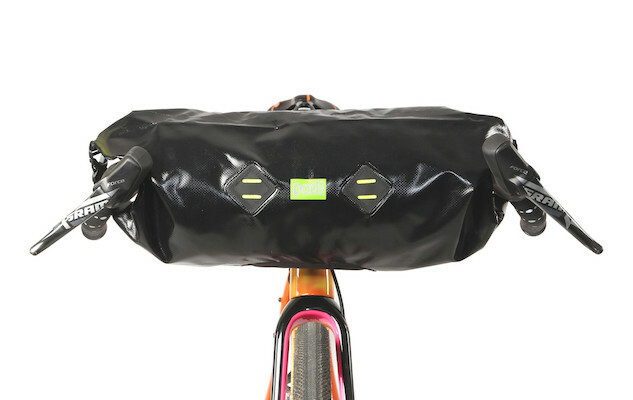 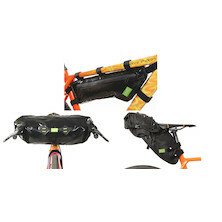 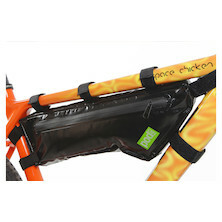 Our best-selling waterproof PODSACS bike-packing saddle bag, frame bag and handlebar bag. 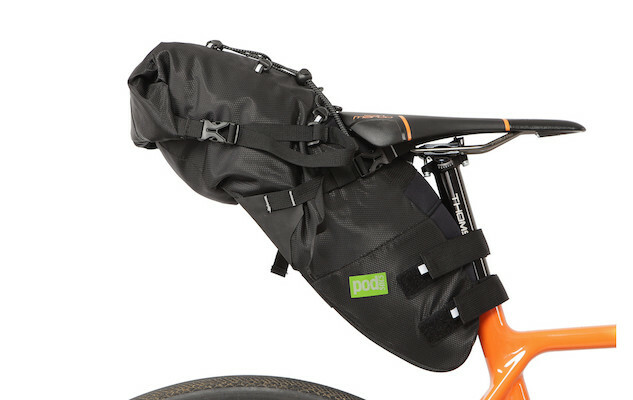 All made to the exacting standards you expect from PODSACS. 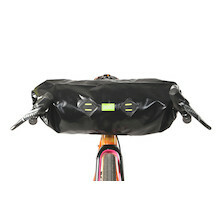 Totally waterproof with PVC and tarp construction, waterproof zips and roll-top closures they offer easy to use, versatile carrying capacity that'll see you through trip after trip, season after season. 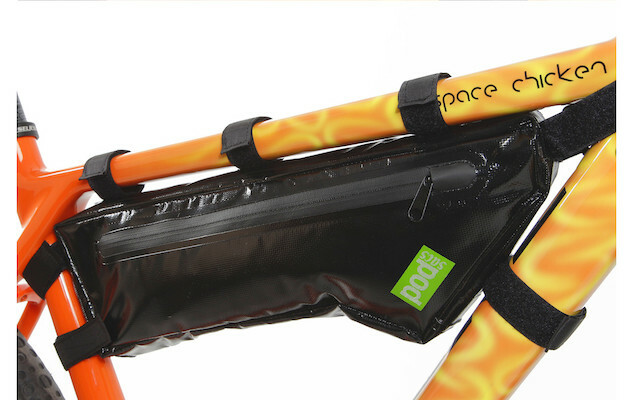 Don't be short of storage on the go with the Pack it Bundle. 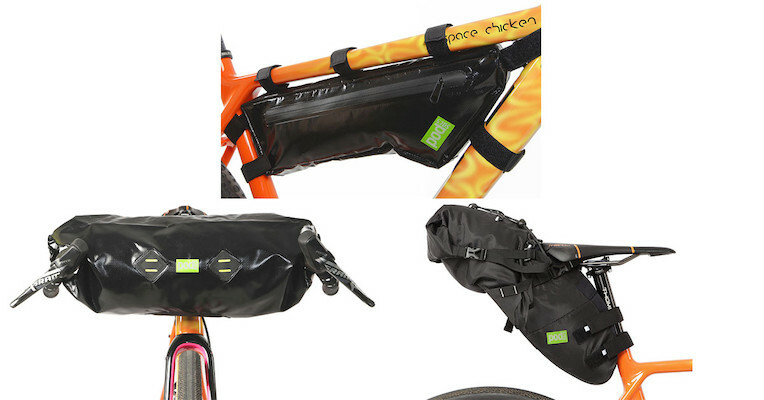 Bikepacking doesn't need to cost you a fortune.